Storm sewer installations are increasingly governed by their ability to more efficiently transport storm water. 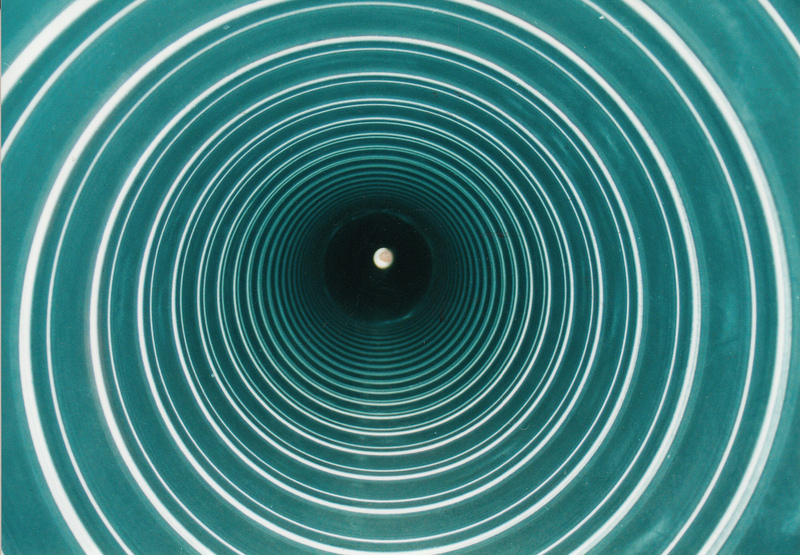 Hydraulically smooth interior culvert pipe is useful for this purpose, especially where pipe line grades are minimal. However, some flexible smooth interior pipe lack the inherent strength to stand up to the abuses of handling and the compressive forces of being buried underground. By designing our own profiles, Cherokee Culvert Company delivers a hydraulically smooth interior drainage pipe with the strength end users are accustomed with corrugated metal. Because Hydra-Cor’s configuration is unique, it can be manufactured in a full range of culvert gauges to offer maximum structural integrity required for each situation. This allows us to build the strength into the pipe, rather than require meticulous special backfill provisions, as for some competing materials. Hydra-Cor is approved for use by the Georgia Department of Transportation. It is available in diameters 15″ through 120″ and can be factory arched for low headroom situations. Please click here for additional information.